Hi ho, hi ho, it’s off to Manchester we go.. on our way to somewhere else | ak.moves.south. Not got up to much this weekend. 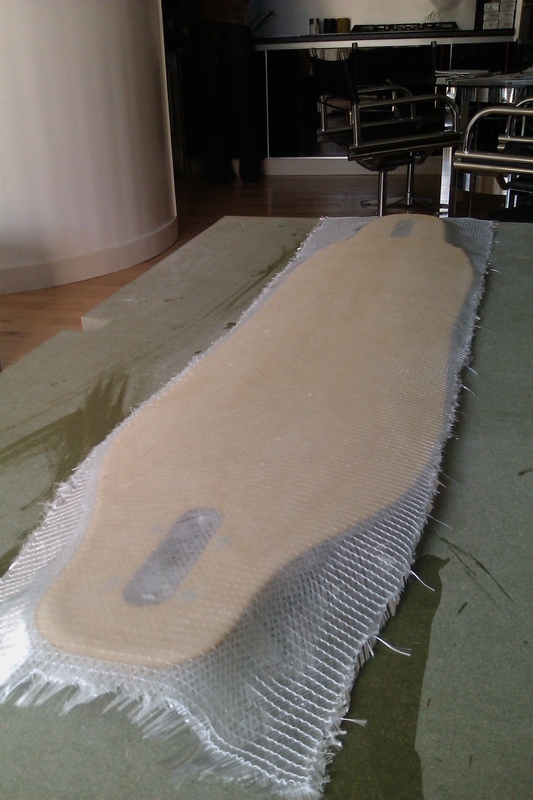 Got out and about yesterday with Abs & Ems, just round shoreham and managed to get the board fibreglassed – yay! Should be ready for varnishing tomorrow :0).